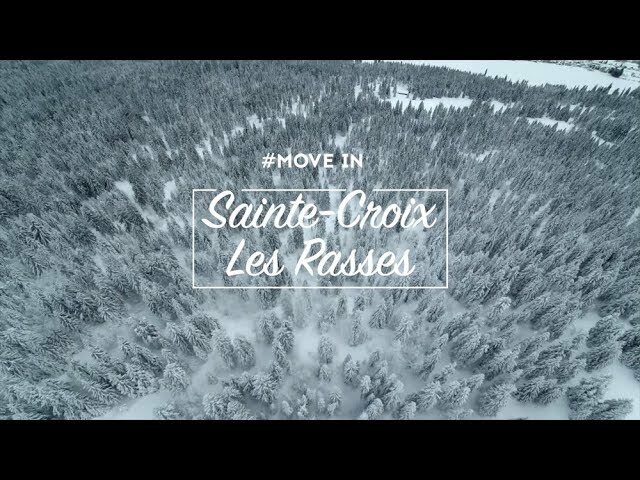 Located close to the spa town of Yverdon-les-Bains, the village of St. Croix and the resort of Les Rasses benefit from its infrastructure. In addition to a ski area favoured by families, the Nordic centre presents many tracks that can be used for cross-country skiing and snowshoeing. Located between 1,150 and 1,580 m above sea level, the ski area of Les Rasses offers nine ski lifts, including two for beginners. Combined with average-slope tracks, this adapted infrastructure is the ideal place for learners with a splendid panorama into the bargain. 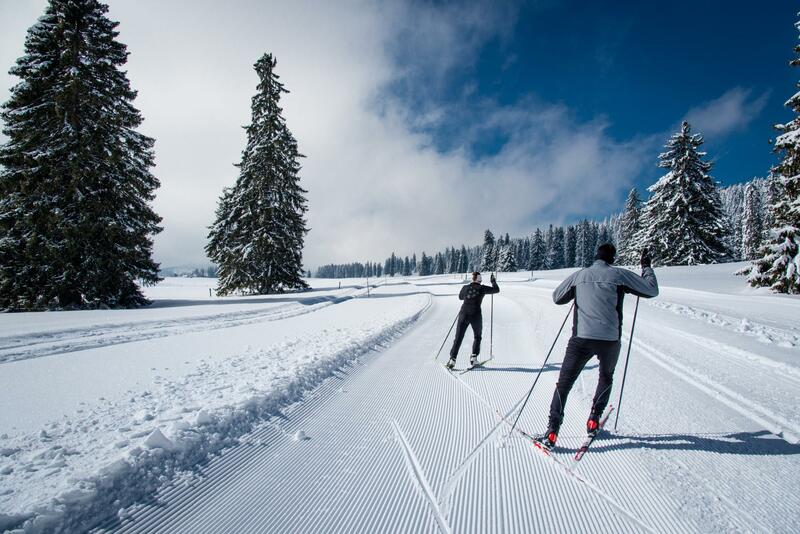 Fans of softer winter sports activities head for the Nordic centre of Les Rasses, which offers more than 100 km of cross-country slopes and 65 km of snowshoeing tracks. There is also a more atypical activity on offer: excursions in sleighs pulled by Nordic dogs. At less than 20 km from Yverdon-les-Bains, the guests in the Sainte-Croix/Les Rasses region appreciate the town’s infrastructure such as its spa dating back to Roman times and Maison d’Ailleurs, a unique museum in Europe dedicated to science fiction and popular culture. Located in a gourmet region, Sainte-Croix/Les Rasses is also close to very good restaurants such as La Vieille Auberge in the winegrowing village of Valeyres-sous-Rances and Table de Mary in Cheseaux-Noréaz, which received one Michelin star in the 2018 edition of the Guide Michelin. Discover our winter offers !